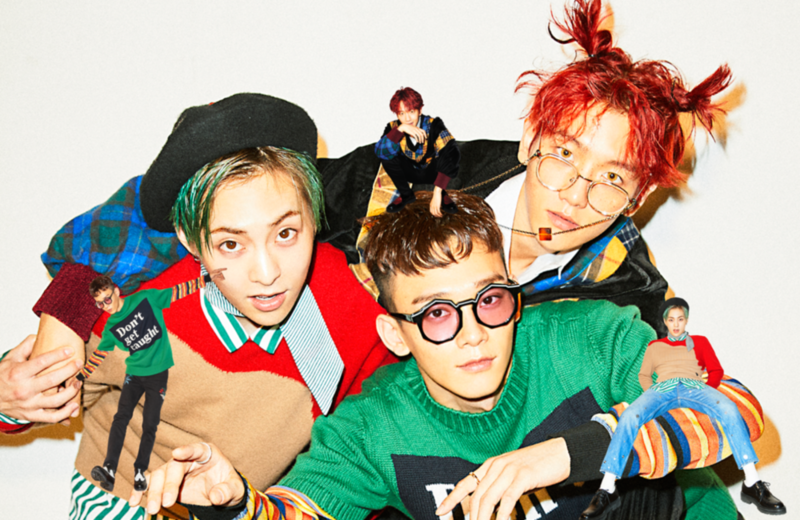 EXO-CBX to Sing OST for New tVN Drama "Live"
In an announcement made on March 23, EXO-CBX, comprised of Chen, Beakhyun, and Xiumen will make the first featured OST for the popular drama. With their vocal ability and high-energy, production expects them to maintain the show’s momentum. Additionally, this is not the first time the group has been asked to make an OST. Back in 2016, the trio sang “For You” as part of “Moon Lovers: Scarlet Heart Ryeo” soundtrack. Meanwhile, “Live” follows the ups and downs of police in a central precinct office. There, the characters attempt to maintain their values and morals while balancing the demands of everyday life. It stars Lee Kwang-soo as Sang-soo and Jung Yu-mi as Jung-Oh.